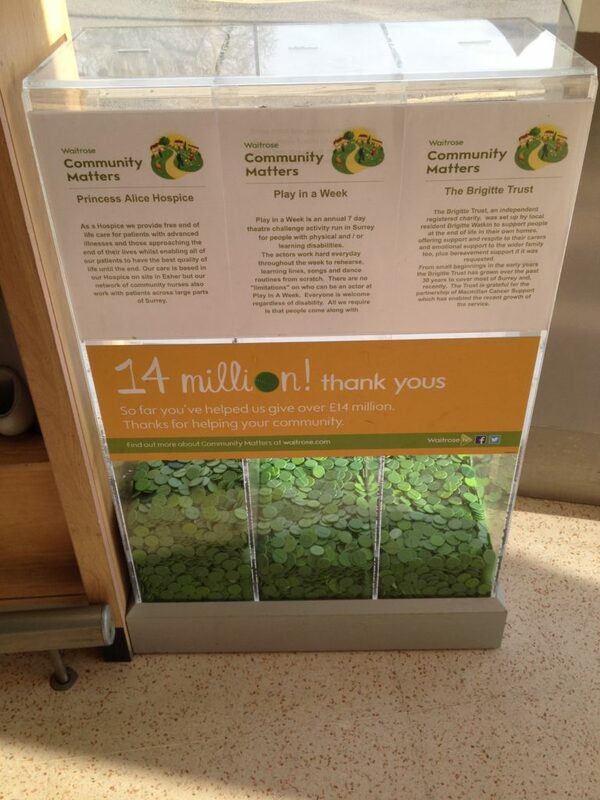 Waitrose in Cobham kindly included us in their “Community Matters” scheme in the month of February. 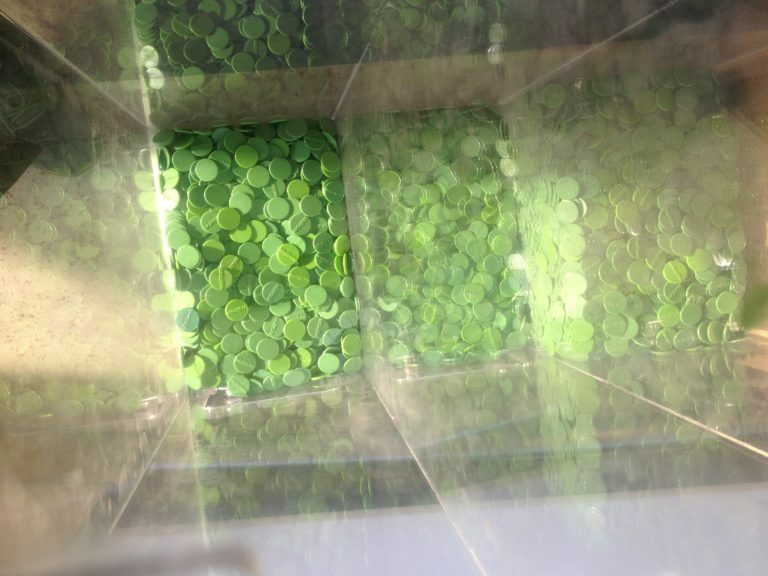 After they counted the green tokens in the collection bin we received the great fundraising news from them that our share of the £1000 total was a brilliant £230! As well as a huge ‘thank you’ to Waitrose and their “Community Matters” scheme, thanks must also go to everyone who has collected the green tokens which we dropped into the PIAW section of the collection box in store. Also, thanks go to the members of the general public who have visited Waitrose in Cobham and have put their token(s) into the PIAW collection box.